What is Open Source Intelligence (OSINT)? Open Source Intelligence (OSINT) is defined as data and information that is collected legally from open and publicly available resources. Obtaining the information doesn’t require any type of secretive method and is retrieved in a manner that is legal and meets copyright requirements. Social media websites like Twitter, Facebook, Instagram, etc. Public facing web servers: Websites that hold information about various users and organizations. Code repositories: Software and code repositories like Codechef, Github hold a lot of information but we only see what we are searching for. Who Engages in Open Source Intelligence gathering and analysis? Anyone who knows how to use the tools and techniques to access the information is said to have used the process. However, the majority is used formally by the United States intelligence community, the military, law enforcement, IT security professionals, private businesses and private investigators. Gathering the information manually can eat up a lot of time, but now there are tools that can help collect the data from hundreds of sites in minutes, easing this phase. Let’s say, for example, you want to identify whether a username is present and if so, on which/all social media websites. One way is to log in to all the social media websites (and there are more than you know!) and test the username. Another way is to use an open source tool that is connected to various websites and check the usernames presence on all the websites at once. This is done just in seconds using OSINT. The tools and techniques used in Open Source Intelligence searching go much further than a simple Google search. Following is a list of helpful, time-saving open source intelligence tools. Note: most are free, although some have advanced features available for a fee. Sites like Zillow, Trulia, Realtor.com, etc. are always useful and should be a part of your investigative toolbox. But the two mentioned above provide various twists on property records searching and are definitely worth checking out. 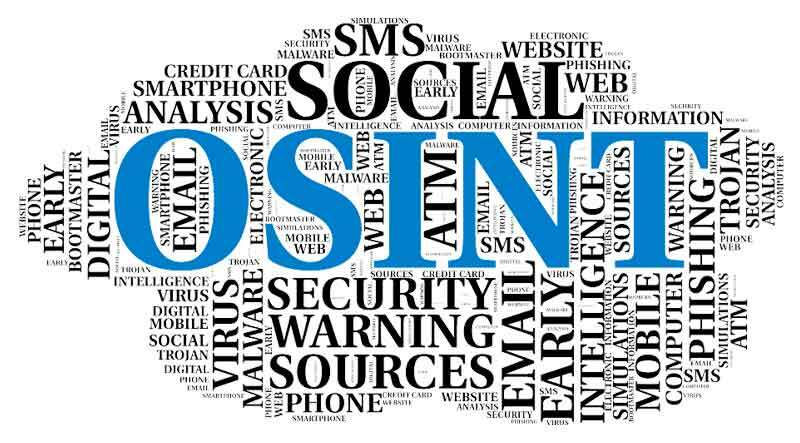 The main benefit of OSINT is how the technology can help us in our day to day tasks. With all that information freely available multiple actors can accomplish various tasks. A security professional can use the information for data protection, security testing, incident handling, threat detection, etc. A threat actor, on the other hand, can gain information to perform phishing attacks, targeted information gathering, DDOS attacks and much more. The key is to select the right tools and techniques. Since this is all free, users can make their decision regarding how best to access the information they need. The Internet has all the information readily available for anyone to access. 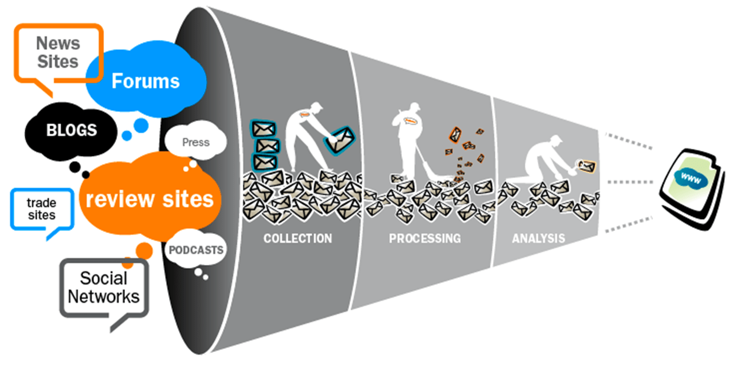 Collection of information using these tools are referred to as open source intelligence. Information can be in various forms like audio, video, image, text, file etc. This entry was posted in Corporate, Insurance, Investigations, Law Enforcement, Litigation. Bookmark the permalink.